CRM Construction Inc. "Providing Building Solutions Since 1969"
Tenant Improvement – Electrical, HVAC, Plumbing, Carpentry etc. Industrial Plant Modifications – Machine Shops, Manufacturers etc. Office Remodeling – Millwork, Exterior building upgrades etc. Manufacturing Facilities – Forging, Bio-Medical, Machine Shops etc. 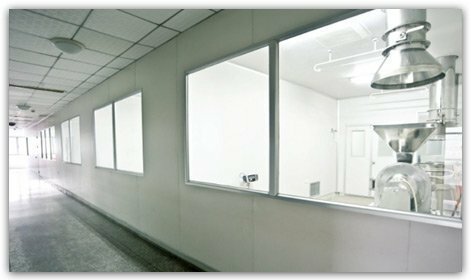 Cleanrooms – All Medical Offices and Suites etc. Architectural and Engineering – Office Remodels, New Construction etc. Repairs and Maintenance – Structural Damage, Roofing, Flooring etc. CRM Construction Inc. has more than 45 years of continuous contracting business experience in Southern California.